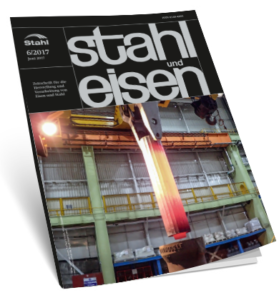 stahl und eisen is published monthly. It features reports by steel producers and users, articles on new plant installations and revamping projects in the global steel industry, career and company news from the steel industry, etc. Language: The articles are written in German or English; abstracts of the articles are provided in German and English.